Radiance Boosting Turkish Rose, Age-defying African Frankincense or Balancing, Madagascan Palmarosa Facials. Using the deeply nourishing Neal’s Yard Turkish Rose collection made from damask and hundred-petalled roses, this Rehydrating Rose Facial will moisturise, soften and rehydrate your skin, so it looks radiant and feels simply fabulous! The award winning Neal’s Yard beautiful African frankincense range are used in my rejuvenating, anti ageing facial. The properties of frankincense will visibly firm your skin, leaving it looking and feeling wonderful. 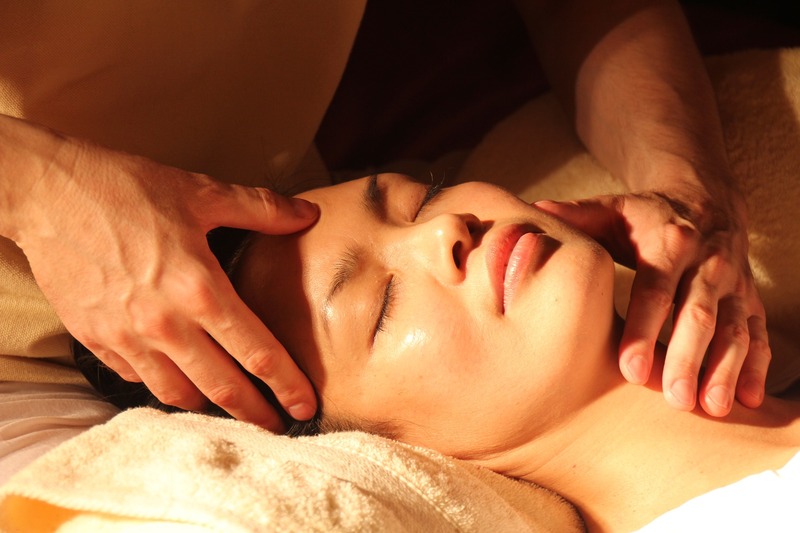 This Purifying and oil balancing palmarosa facial will help to control shine and hydrate your skin where it is dry, leaving your skin feeling wonderfully refreshed. For my Manicure I use the uplifting, Neal’s Yard Melissa products, made from Melissa essential oil or lemon balm and for my Pedicure the nourishing and soothing comfrey and mallow products. Your hands and feet will feel beautifully soft and smooth and with regular treatments, your nails will always look wonderful! Do you find that when you go into a shop, you are faced with a vast selection of skin care products, but have no idea where to start in choosing which products are right for your skin? Or, you’ve had a reaction to a product in the past, which has made you quite nervous on what’s right for you. Or, simply you aren’t sure on the purpose of certain products and how to apply them to get the best results. Then a Skin Care Consultation will really be of benefit to you. A relaxing session, where we will discuss any challenges you have with your skin, try out different products and determine which products will really address the challenges you’re having and start to get your skin in tip top condition. 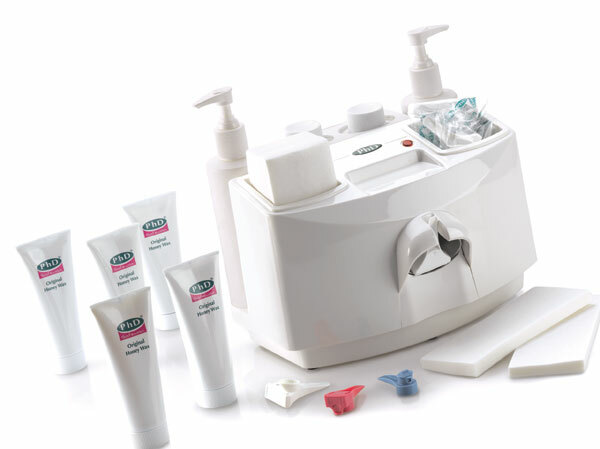 This is a cleaner, quicker and more hygienic waxing system, leaving the skin smooth and hair-free for several weeks. Just quick note to say thank you for everything you did for my wedding. You always made me feel relaxed after my treatments – even the waxing.